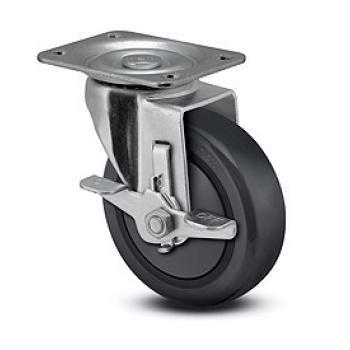 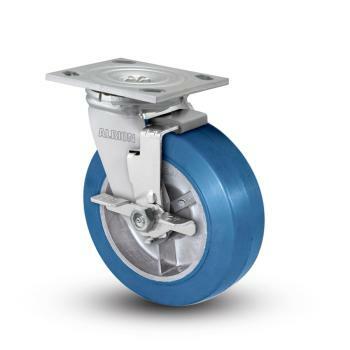 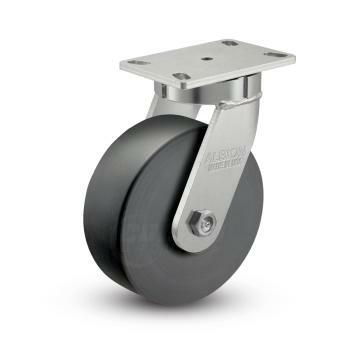 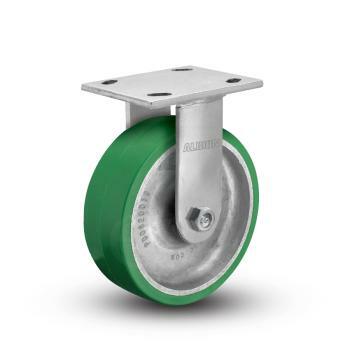 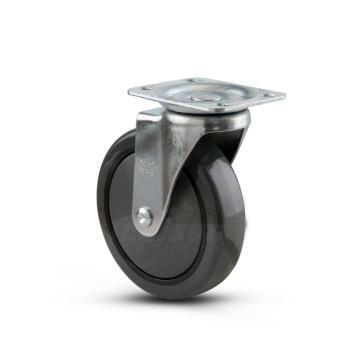 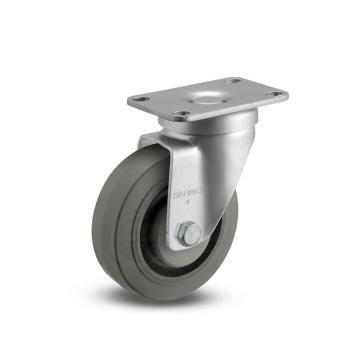 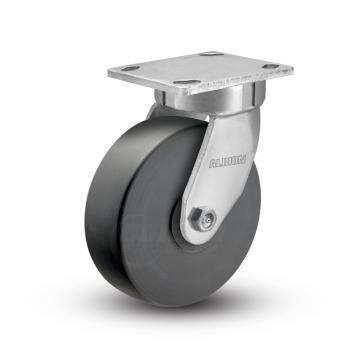 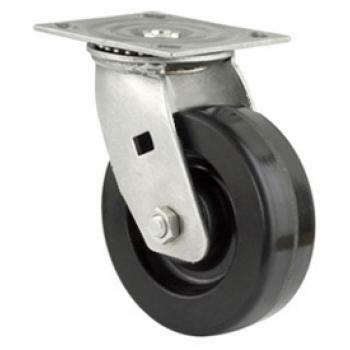 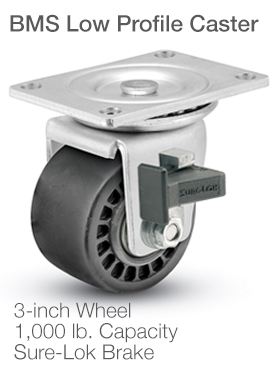 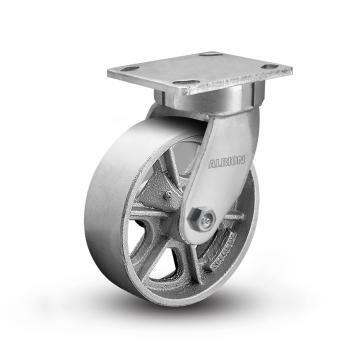 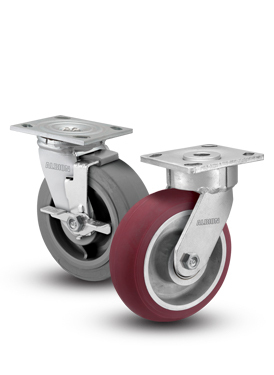 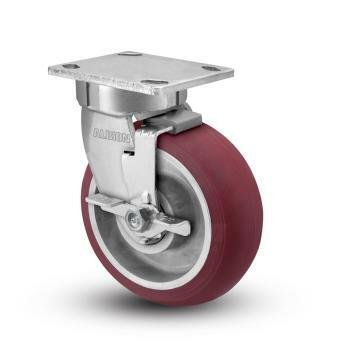 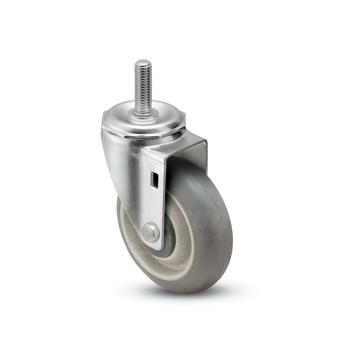 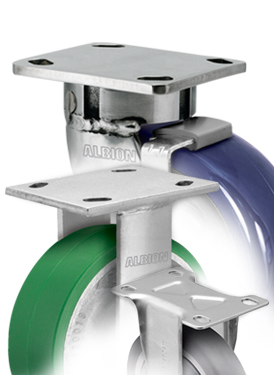 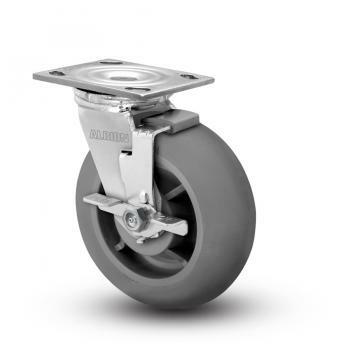 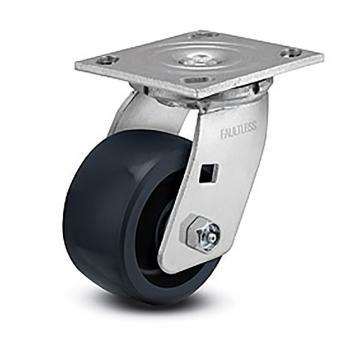 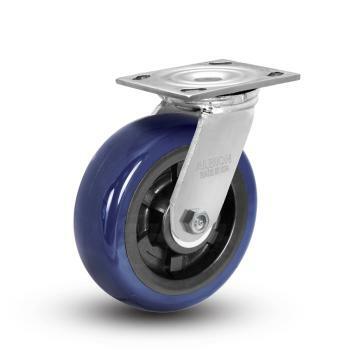 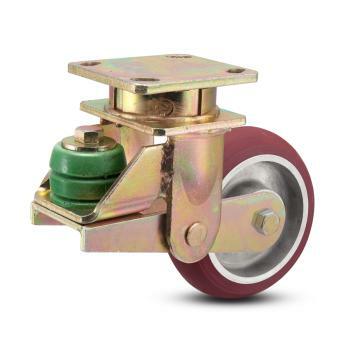 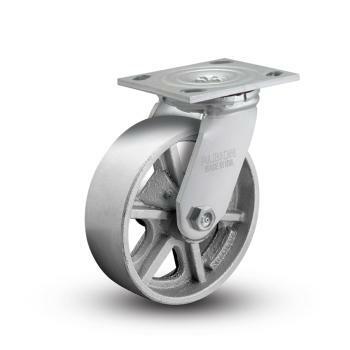 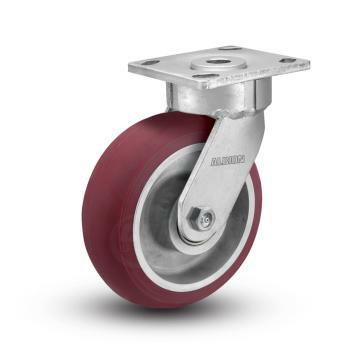 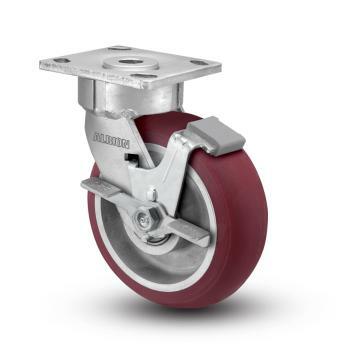 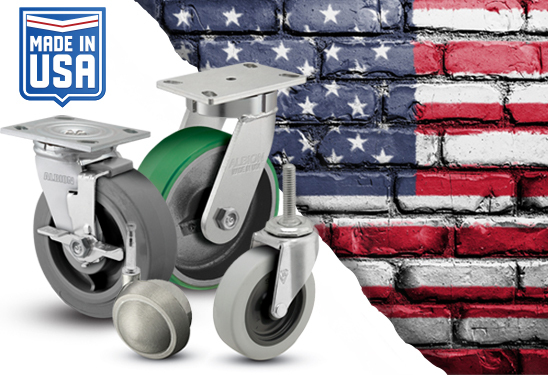 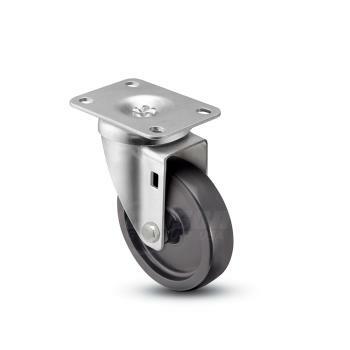 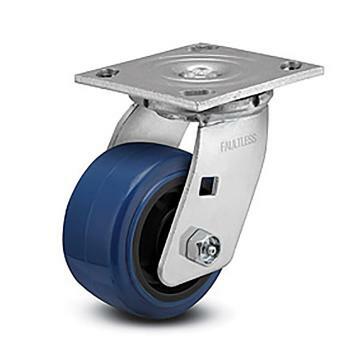 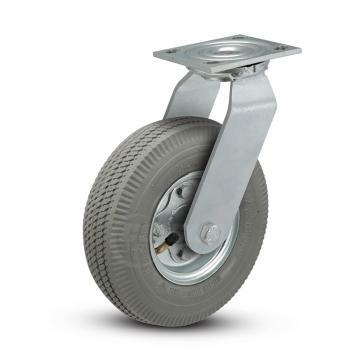 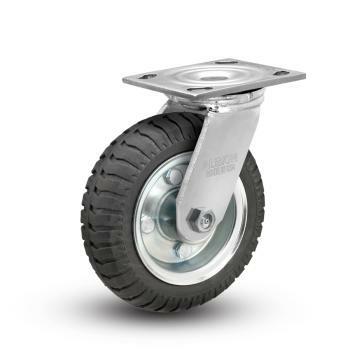 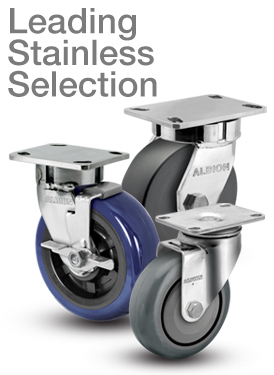 We offer casters ideal for the manufacturing and fabrication industry, with wide options of sizes and weight capacities to support moving product, materials, and equipment around your production facility. 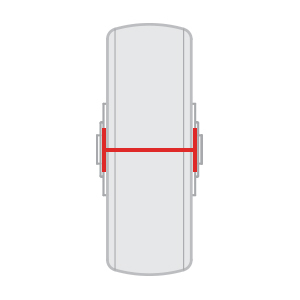 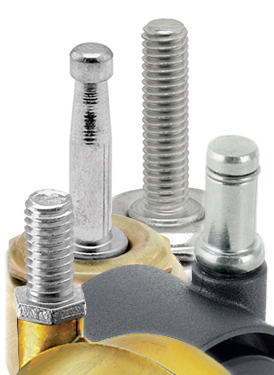 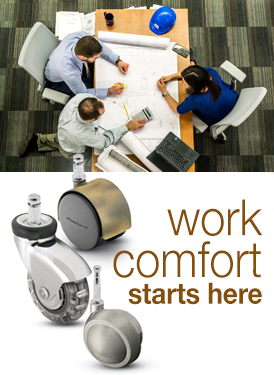 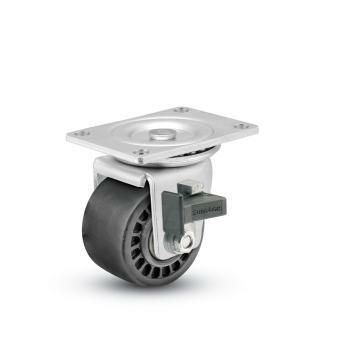 Kingpinless and other ergonomic casters provide easier-to-move solutions which are less likely to result in employee injury. 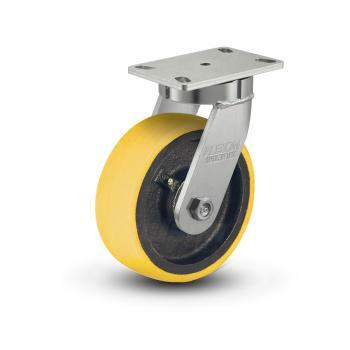 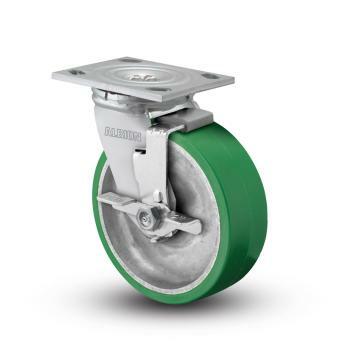 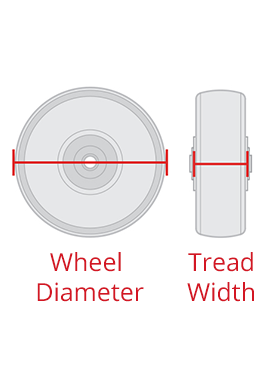 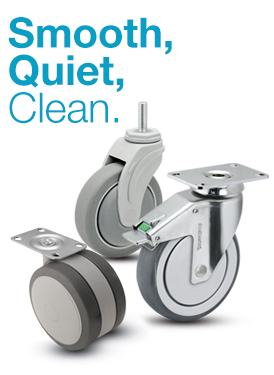 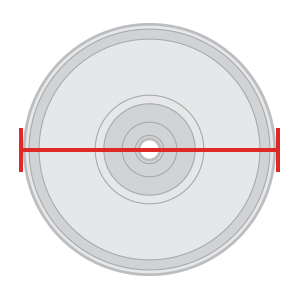 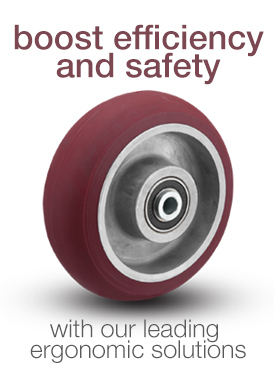 Many non-marking wheel materials are available, to provide more quiet operation while rejecting debris and reducing floor damage.